Customize Your Own Rhinestone Shirts! Call us at (404) 346-3433 today. The Hair Cafe Atlanta is one of Atlanta's most trusted salons. Whether you’re looking for a completely new style or want to enhance your existing look, our talented team of professionals are here to make it happen. We provide expert advice tailored to your specific wants and needs. Our friendly staff will make you feel like you’re at home. We use quality products and the latest styling techniques to bring out your very best. 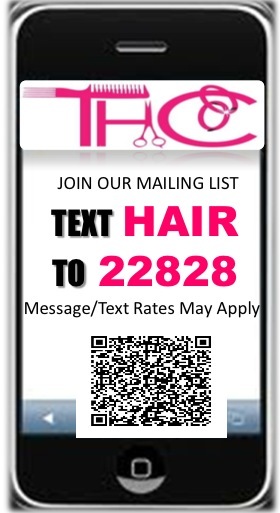 The Hair Cafe Atlanta promises to provide you with 5-star service that will surpass your expectations. Call and schedule an appointment at The Hair Cafe Atlanta today and let us help you experience the incredible difference even a single visit to our salon can make. We Also Do Custom Designs! "Loved selection at expo Steve Harvey Neighborhood awards weekend. Nice shirts and hats!" "Been going there for years, and plan on going for many more! Great atmosphere, great stylist!" "The best hair stylists in the SWAT!! They made my big special day very special!! Thank you Joy and Zsa!!!!" "I purchased 2 shirts last year at the Premier Hair show in Birmingham and purchased 2 more yesterday I love your products."